Livia Gershon is a freelance writer. She contributes regularly to JSTOR Daily and Vice, and has been featured in Pacific Standard, The Guardian, and Salon. 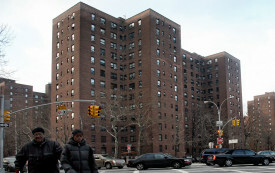 Some 6.5 million families in the US are waiting for either a spot in public housing or a housing voucher.